Health care professionals in the Trust have extensive collaborations with a wide range of other national and international hospitals or institutes. A recent analysis shows that 18.7% of published articles by Trust employees are the result of international collaborations. 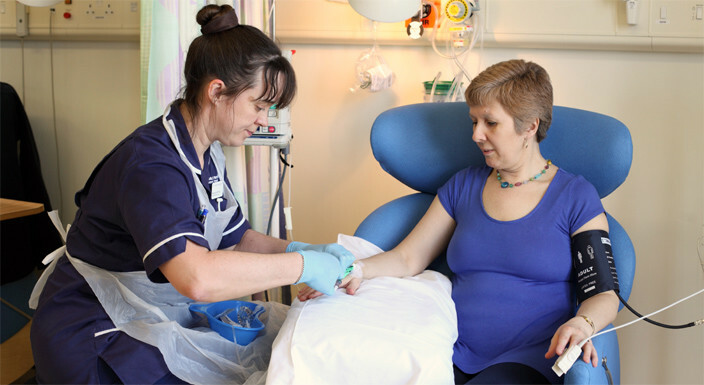 The NNUH has been at the forefront nationally of various screening programs including the original bowel cancer screening programme in which it was one of two national pilots; the new flexible sigmoidoscopy based screening programme in NNUH involved Imperial and the Mayo Clinic in the original study. Other examples are the liquid based cytology screening program and HPV adoption.